I’m sure you are all aware of this highlighter so I will not go on for too long. But yes, it really is my favourite highlighter. It has a beautiful, pearlescent pink tone that shimmers with a light pink in the sunlight or lighting. It is £18.50, but it will last you for so long! I must have had mine for over a year now I’m sure. 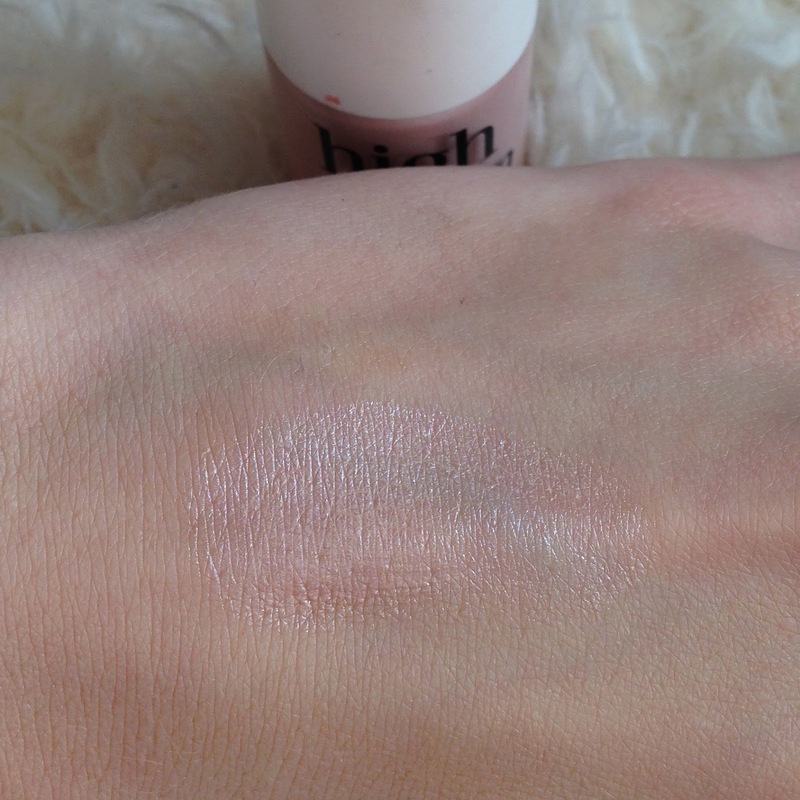 For my pale skintone, it is definitely the right shade of highlighter for me, as I find sometimes the more golden tones do not suit me quite as well. I either apply it directly to my cheeks, drawing a line along my cheek bone and then use a brush to blend it perfectly, or I apply it to the back of my hand and use a small contour brush to dab and blend it along my cheek bone. 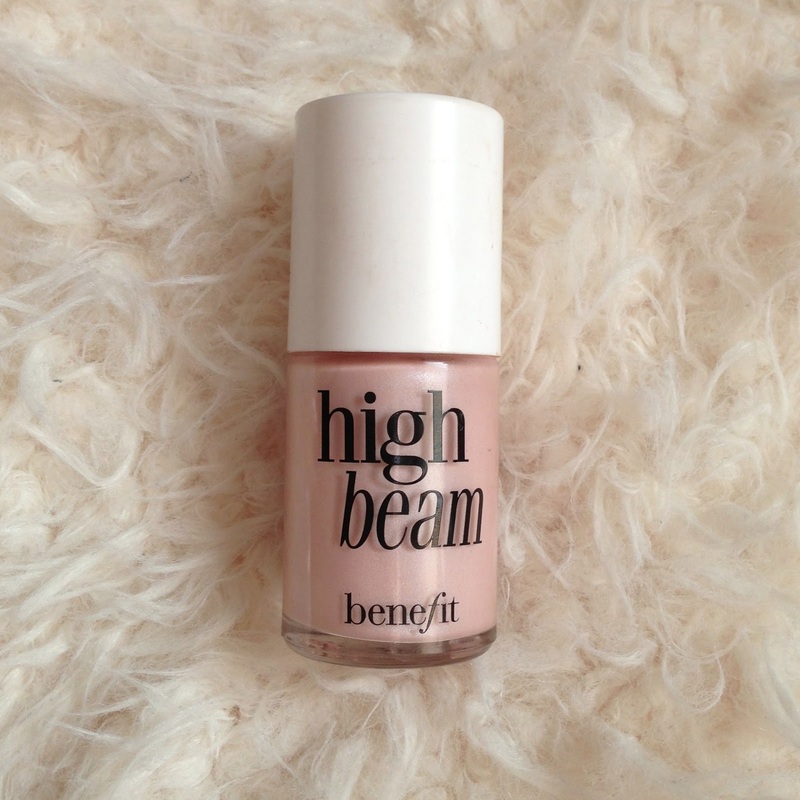 It also works especially well with pink blush which I wear daily. 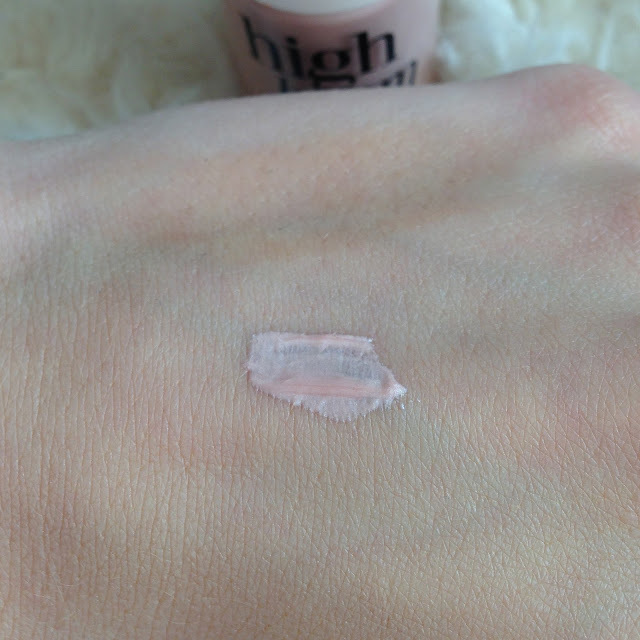 Although recently I have been using a lot of powder highlighters, just because they are a tad quicker to apply than the liquid highlighters, I always find myself using high beam for evenings and nights out as I feel it catches the light a bit more and gives a more glamorous look, if that makes any sense. 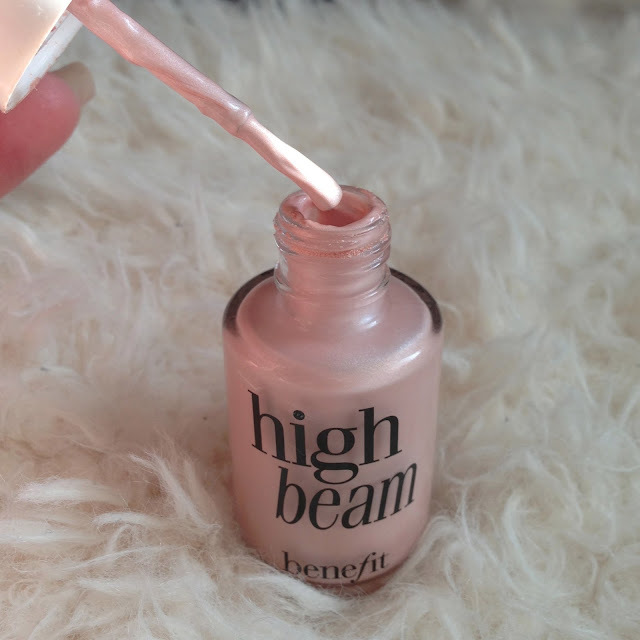 Anyway, if you are looking to buy a liquid highlighter and you are considering this one, you will not be disappointed! What do you all think? What is your favourite liquid highlighter?